The snow is melting, asphalt and paths are reappearing. 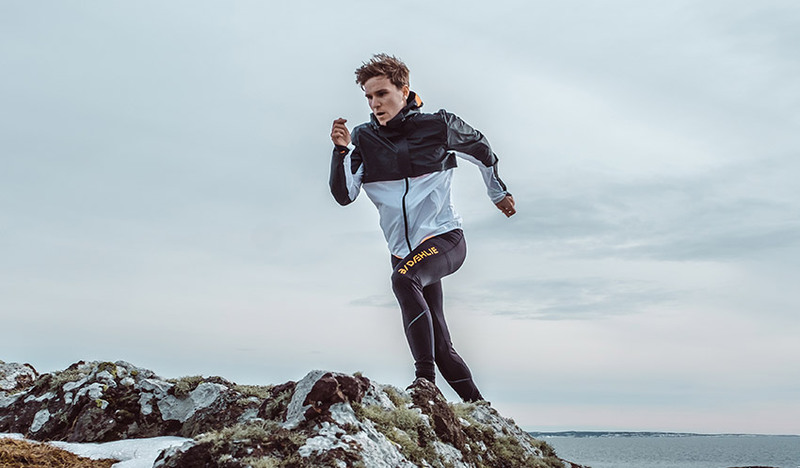 The air is still cool however, and proper clothing is essential for workouts to be completely optimal. 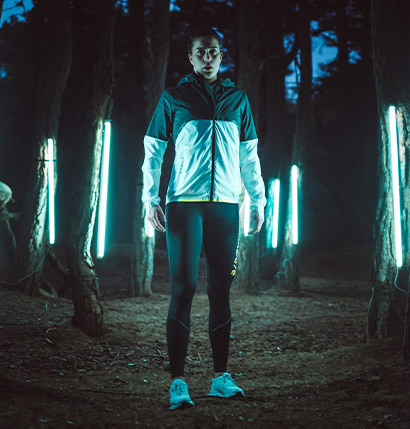 Jacket Raw Athlete is a technical running jacket for men and women, perfect for outdoor training in cold and wet weather. 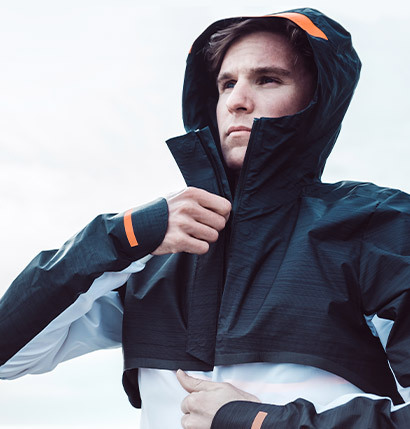 Let your equipment do the job of keeping the ideal body temperature of 37.5 degrees. The particles in the fabric cool you down when you are warm and activate to warm you up when you are cold. 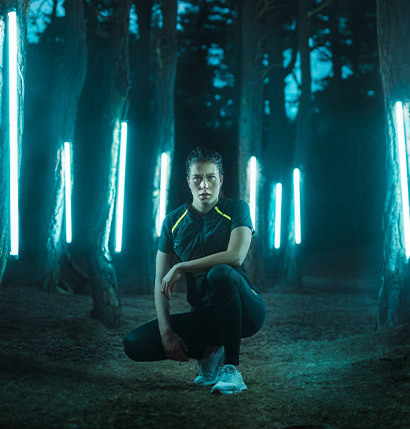 Our new RAW Athlete collection may make your workout session an even better experience. 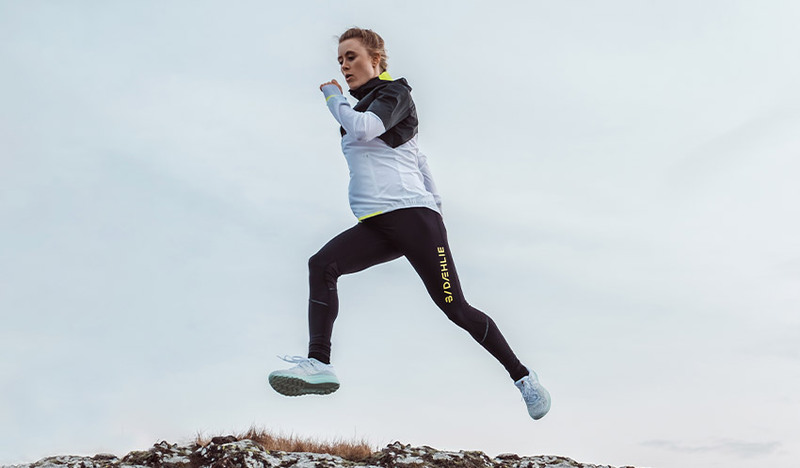 The RAW Athlete collection contains the 37.5 ® technology which helps maintain the ideal core temperature during physical activity. The particles cool you down when you are warm and activate to warm you up when you are cold. 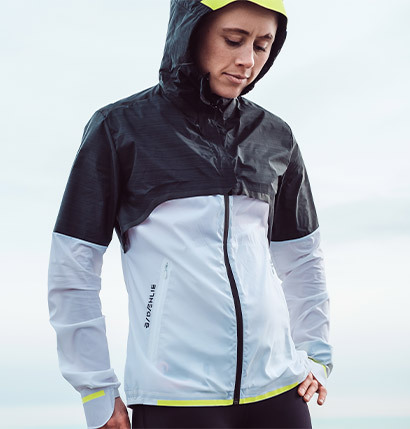 The technology consists of natural fibers from volcanic sand embedded in the fabric which capture and release moisture up to 6 times better than ordinary polyester. 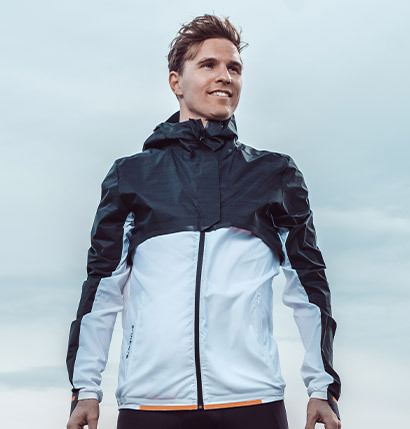 The fabric's properties therefore provide optimum ventilation and an extreme moisture transport so that the clothes feels completely dry during activity.